This Sunday, October 16, 2016 from 1:00-3:00pm, Geri Reilly Real Estate is hosting two Open Houses! Join us at 40 School Street in Burlington and 73 South Street in Essex Junction. Stop by to say "hi" and take a look around! 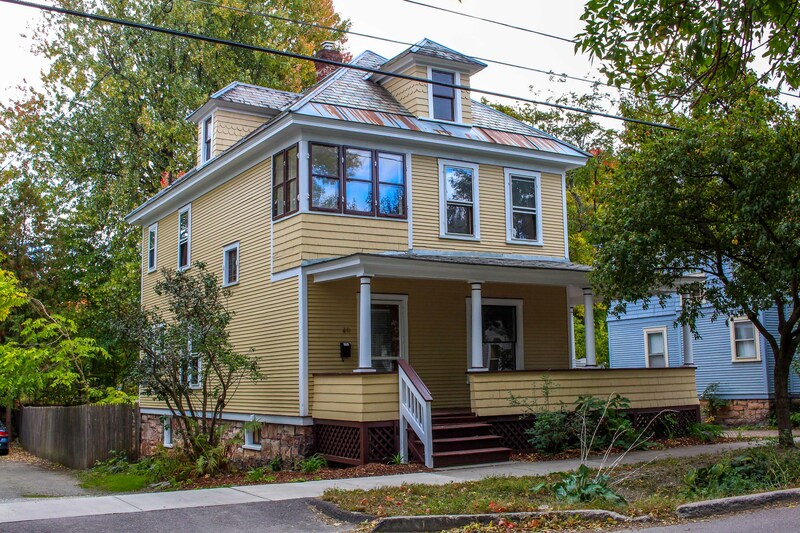 4BR/2BA classic colonial in the heart of downtown Burlington. Filled with character, spacious kitchen with new floor, formal dining room, sun-filled living room with French doors. Original hardwood floors throughout. Spacious 2nd floor bedrooms. Fenced in backyard, oversized 2 car garage & wrap around front porch. 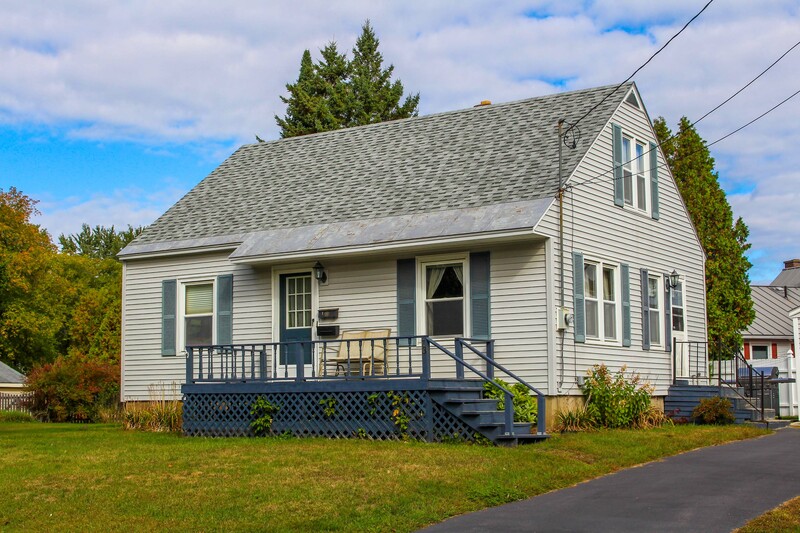 Charming four bedroom, one bath cape conveniently located in the heart of Essex Junction. Hardwood floors on first floor, spacious eat-in kitchen, newer flooring in kitchen. First floor bedrooms could easily be formal dining or office, lots of potential! Large backyard with shed plus one car garage, walk to schools, shopping, town park and five corners! This Sunday, October 9, 2016 from 1:00-3:00pm, Geri Reilly Real Estate is hosting two Open Houses! Join us at 24 Holbrook Road in South Burlington and 156 Whispering Pines #3 in Colchester. Stop by to say "hi" and take a look around! 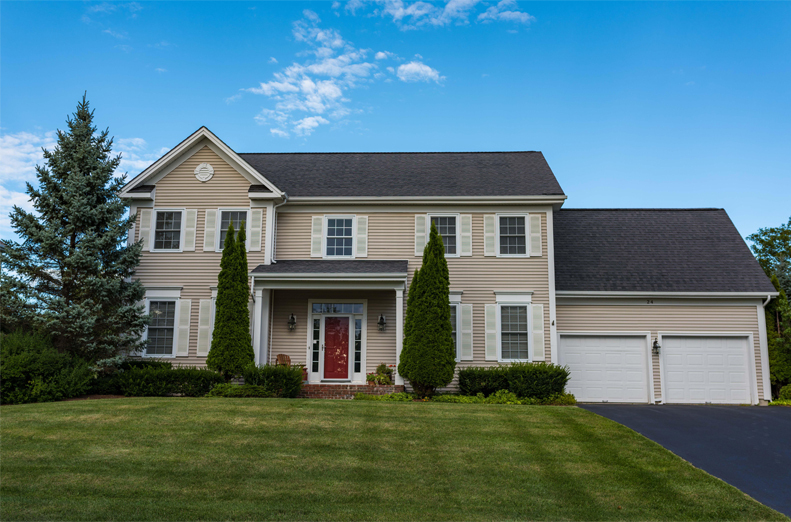 4BR/3BA home nestled in ideal Vermont National neighborhood, on corner lot! Living room with gas fireplace, dining room with hardwood floor, kitchen with granite center island and gorgeous tile backsplash, master BR with private BA & oversized custom walk-in closet. Spacious bedrooms and finished lower level. 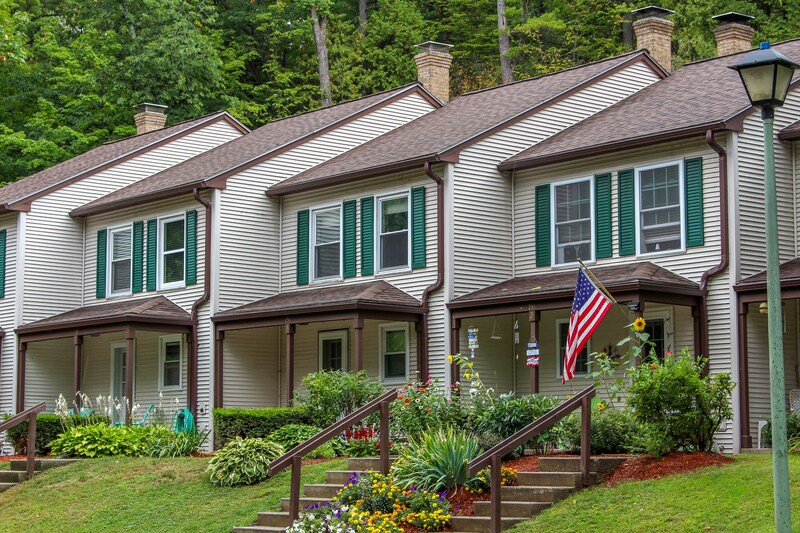 Meticulously maintained 2BR/1.5BA townhouse in quiet Colchester neighborhood. Open floor plan with extra storage in kitchen, formal dining room with hardwood floor and sunken living room opening onto private patio. Sunny & spacious second floor bedrooms and semi-finished basement. Minutes to Malletts bay, bike path and schools.